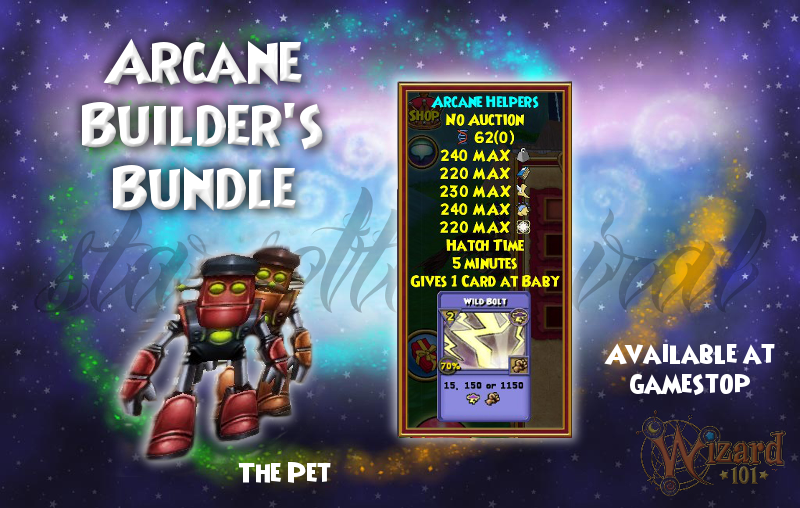 Home / wizard101 / The Brand New Arcane Builder's Bundle! 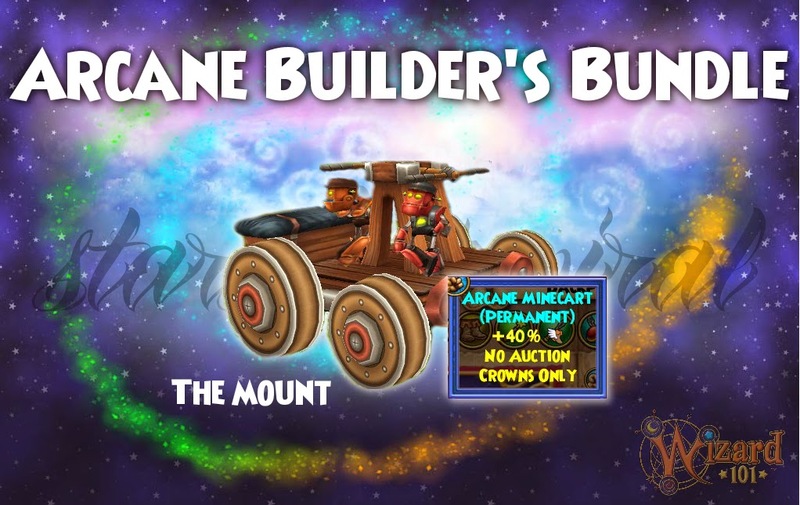 The Brand New Arcane Builder's Bundle! 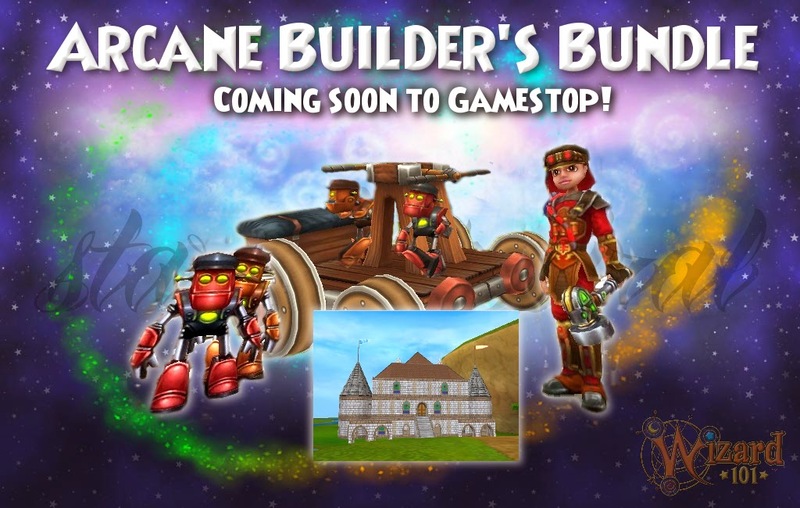 Coming soon from Gamestop; the Arcane Builder's Bundle! It will be sold for $39 at your Gamestop store. 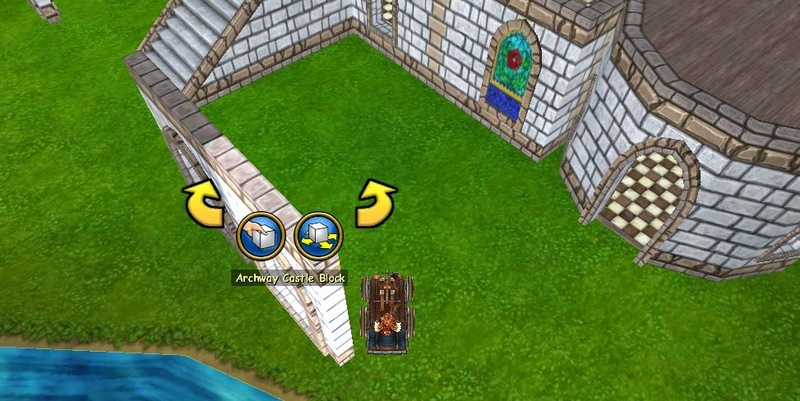 It comes with a cool Build-A-Castle place where you can create your own house design! 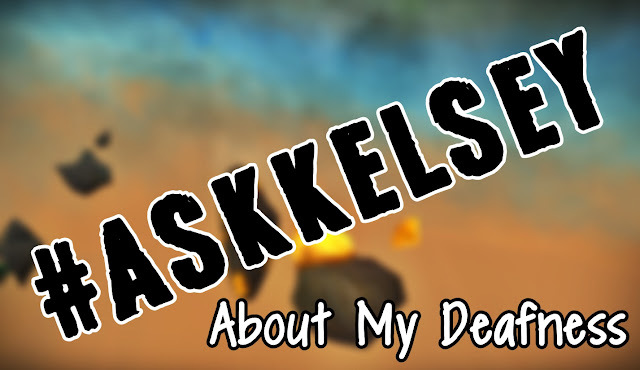 It also comes with a cool Arcane Helper pet as well as an Arcane Minecart cart. The gears and weapon are also pretty awesome. It gives you that retro, steampunk feel which I really love! Here's the most interesting part. The first time you purchase the bundle, you will get the Midday Estate. 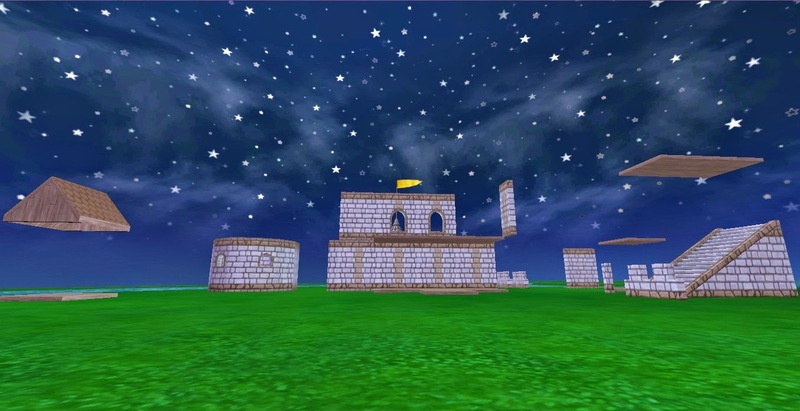 The second time you buy the same bundle and redeem it on the SAME character as the first house, the Midday Estate, you redeemed, you get another house, the Meadows at Dusk. Then finally, if you purchase it for the THIRD time and redeem it on the same character where you also redeemed the previous two houses, you get the Night Garden. Each time, you get the SAME large plot of land with a castle outdoor and another castle in a large cave. The only difference is one is in a daytime setting, one is at dusk and another at nighttime. 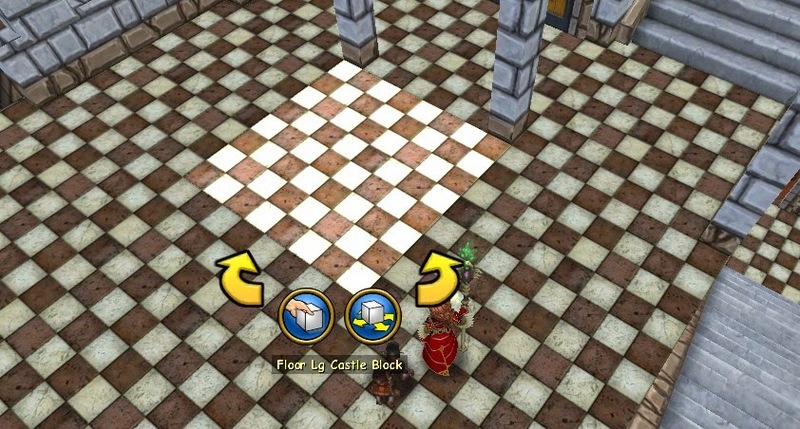 Also obviously each castle looks different has its own parts to offer for you to use! You can tear it down, rebuild it into anything you can imagine it to be! 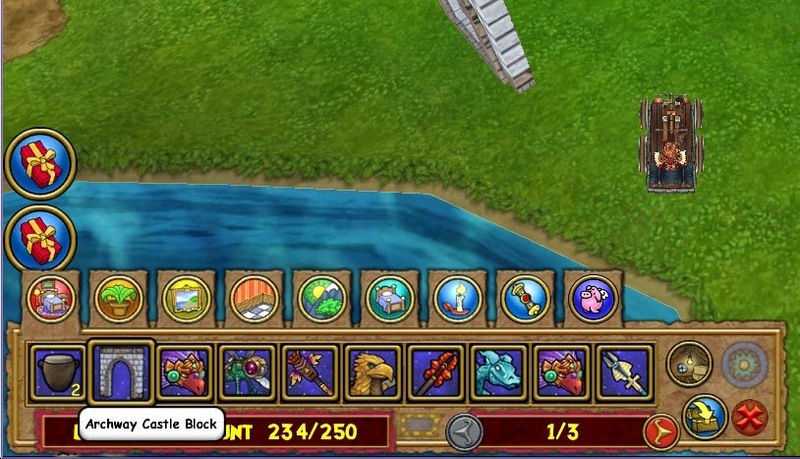 This pet gives 3 Wild Bolt cards when maxed out at Mega. 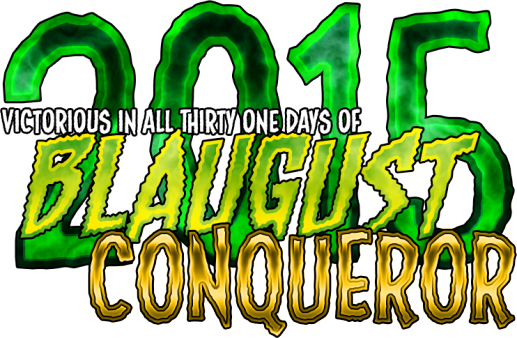 One at Baby, Second at Ancient, the Third and Last at Mega. I want to thank Paige Moonshade for letting me take pictures of her gear and houses. Great stuff as usual. Even more information to shed light on the new and mysterious bunde. This is gonna be such creative fun. 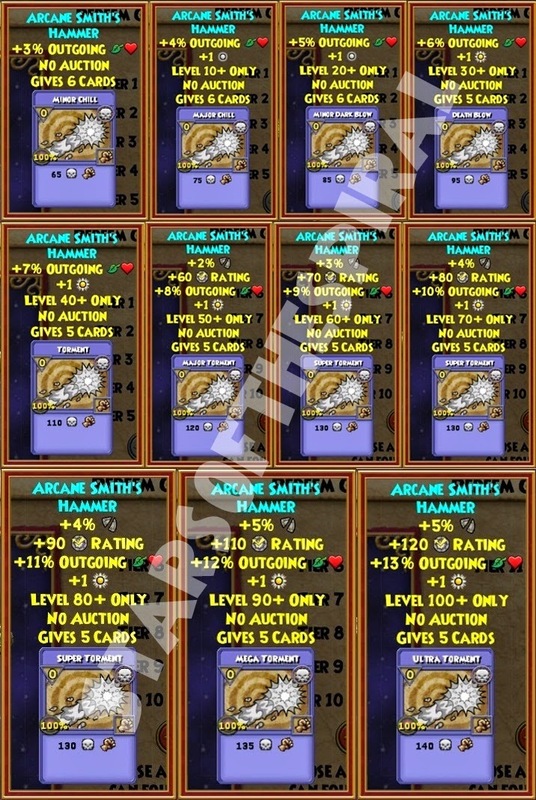 A Successful Hybrid in Pirate101!